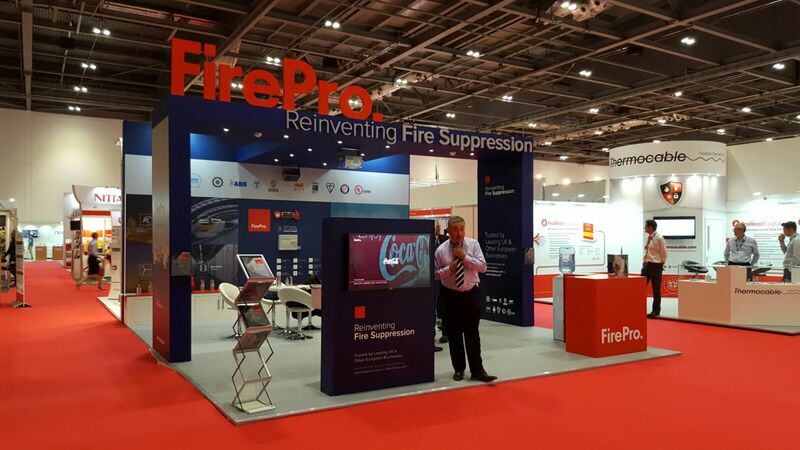 FirePro's presence in the Firex International exhibition in London, from 21st to 23rd of June 2016, was a great success - in ExCeL London. 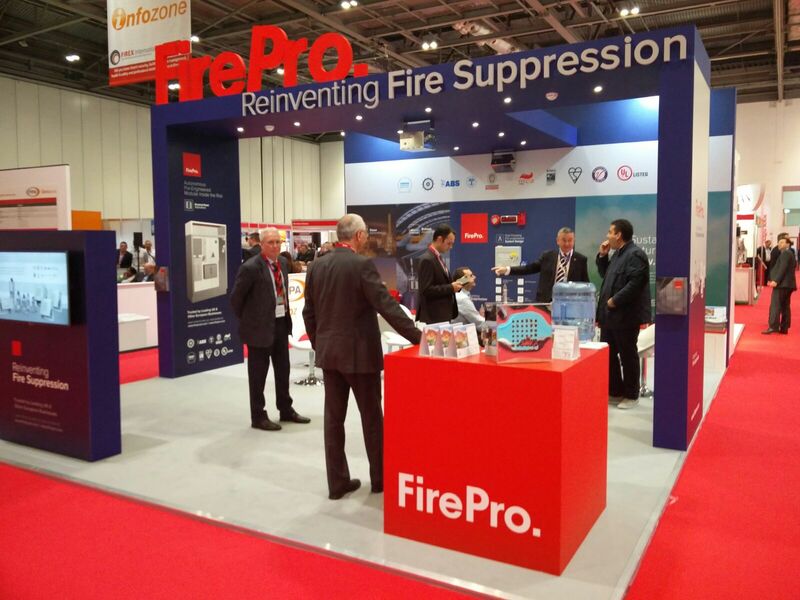 We would like to thank all the visitors to our stand and we trust the information gained about the FirePro brand was of assistance and beneficial. 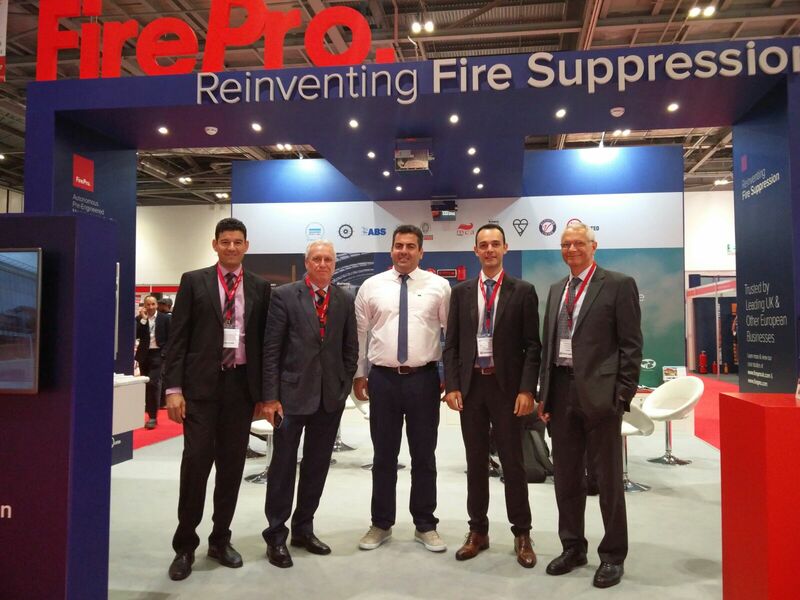 A special thank you to Tony Hanley and all of the FirePro UK (www.fireprouk.com) team for their excellent cooperation and support!